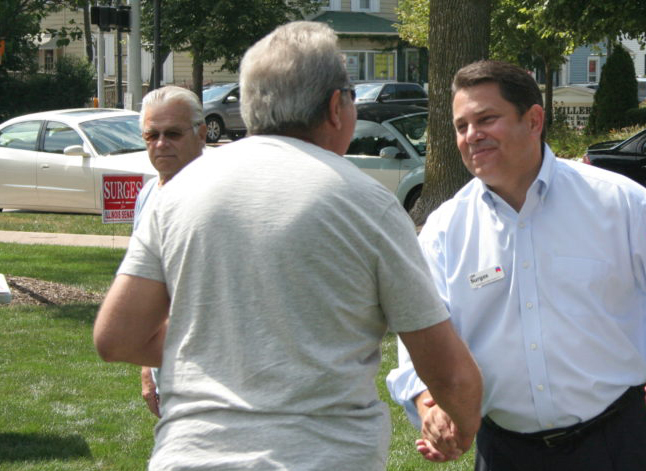 I look forward to working with you and serving as your Kane County Representative. The voters in Kane County Board District 21 have two fine choices in the race to succeed Rebecca Gillam, who is not running for re-election. Democrat Tara Jacobsen of Dundee Township is a political newcomer, having recently retired from a career in "professional problem-solving" as a nurse and system manager in the Cook County health system. 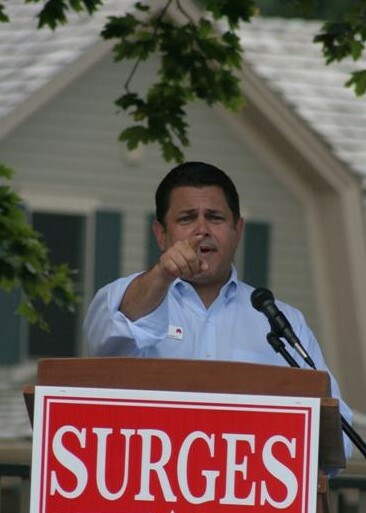 Republican Clifford Surges is an insurance professional, a member of the District 300 education foundation and a former Gilberts village board member. 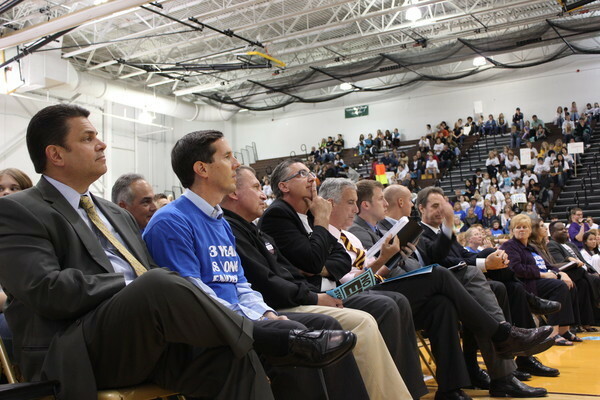 We give the nod to Surges for his municipal experience but encourage Jacobsen to pursue elected office again at the township or school district level. Being a good steward of tax dollars. Investing in smart growth balanced with open spaces. Served as Village Trustee in Gilberts. Presently a Trustee for the D300 Foundation for Excellence. Current Treasurer of Destination Dundee. Provides faith-based guidance in the Kairos Ministry at the Pontiac Correctional Center. 2017 American Family Insurance Community Service Award Winner for Chicago Metro. Cliff and Audrey have been married for 28 years establishing their family in Gilberts in 1990. 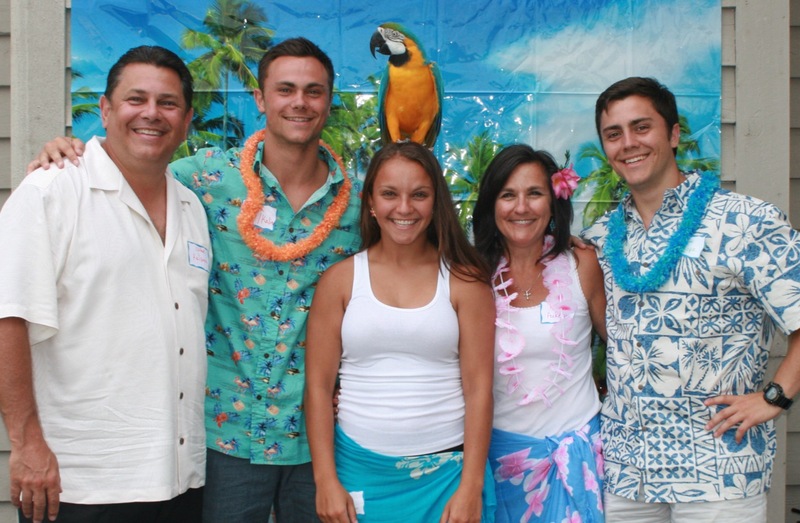 Their children Jacob, Colin and Talia attended Immanuel Lutheran School through 8th Grade and graduated Jacobs high School prior to their undergraduate studies. Cliff is a diabetic and credits his activity to the family's shelter dog, Tazo. She is a high energy Black Lab/Boarder Collie mix that helps him clock in over 10,000 steps daily to help keep sugar levels under control. As we live, worship, work, and volunteer here, I have come to know so many of you. But to those I don't know, I am asking for your help to preserve all that we continue to strive for in our small, yet important area of Northern Kane County. Let's keep this simple: my personal cell phone is 773-983-8893. If I can answer any questions you might have, please call me. Door knocking has started and I hope you will welcome our efforts on your behalf. Our call to arms: stay involved, help us get the word out, take a yard sign, and donate a few minutes or a few dollars. Help me help you as your County Board Representative. Together we can make a difference.